There's more supply in the pipeline than ever before — so what does that mean for Toronto's condo market? There’s more supply in the pipeline than ever before — so what does that mean for Toronto’s condo market? The condo market seemed to get hotter and hotter in 2017, as prices climbed amidst record demand and limited supply. With more units in the pipeline than ever before, will 2018 bring any relief? Not necessarily, according to Bullpen Research & Consulting president Ben Myers. “Part of a reason we’ve seen a lack of supply in the 2017 condo market is that the supply being added to the market is from 2013, and 2013 was one of the worst years of the last decade in terms of preconstruction sales,” Myers said during his latest appearance on Facebook Hive, BuzzBuzzHome’s weekly Facebook Live broadcast. Myers explains that the amount of units that come onto the market is determined on pre-construction sales four years prior. Altus Group data shows that the average asking price for an available new condominium apartment was up 43 per cent in November compared to a year earlier. Myers says that while this year might be a bit less tight than 2017, real relief likely won’t come until 2022. Urbanation senior VP Shaun Hildebrand told BuzzBuzzNews he believes 2018 will be another strong year for the GTA condo market. But, following an influx of launches in the first few months of the year, things could stabilize. 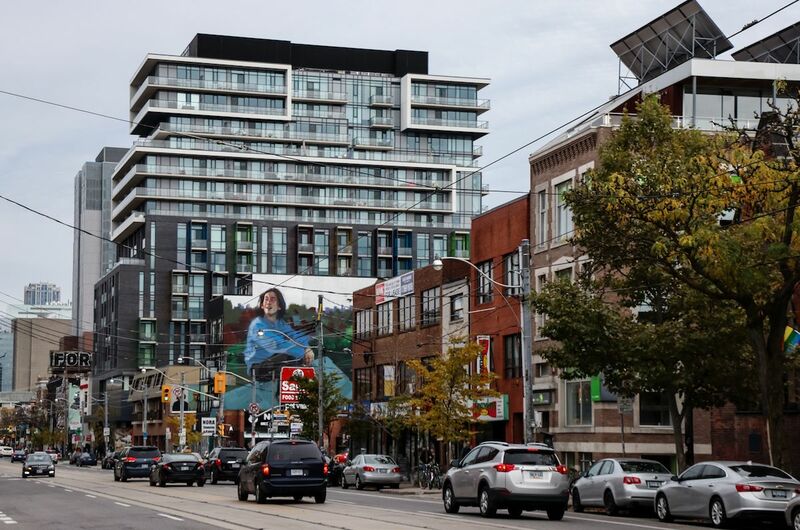 “[After the launches] the price trends for new condos will begin to align with the flatter profile that has already emerged in the low-rise market,” he writes.